The encaustic paintings on display at LeRone Wilson’s Universal Journey, on display at Gallery Nine 5, are a visual journey of his pursuit of a spiritual identity and display of prowess over his medium. The works invoke minimalist and historical references. Encaustic painting is an ancient, laborious process that involves adding pigments to heated beeswax. Wilson makes his own mixtures and applies them to large wooden panels. He builds up the texture, creating layer upon layer, and then removes the excess, to achieve essential perfection. The first sculpted painting that greets viewers is Homage to Ra. The 36 inch round encaustic panel is titled after the ancient Egyptian sun god, Ra. The work depicts a brilliant sun and the vibrant yellow textures immediately call for attention. He is connecting his identity to ancient Egyptian history, a theme seen throughout the exhibition. Encaustic painting itself was particularly used in the ancient Egyptian Fayum Mummy Portraits. Spirituality is very important to Wilson, and his dedication to a higher power comes through the works with titles such as Deep in Faith, Rest Finds Grace, and Divine Circle. The blend of textures in each piece challenges the viewer to get closer, just as Wilson aspires to have closeness to God. The stimulation of the senses that happens in the presence of Wilson’s work, invites viewers to question their own self and purpose. It is pure curiosity represented as painted sculpture. The spirituality of the pieces have remained a constant theme throughout the show and in Wilson’s body of work. 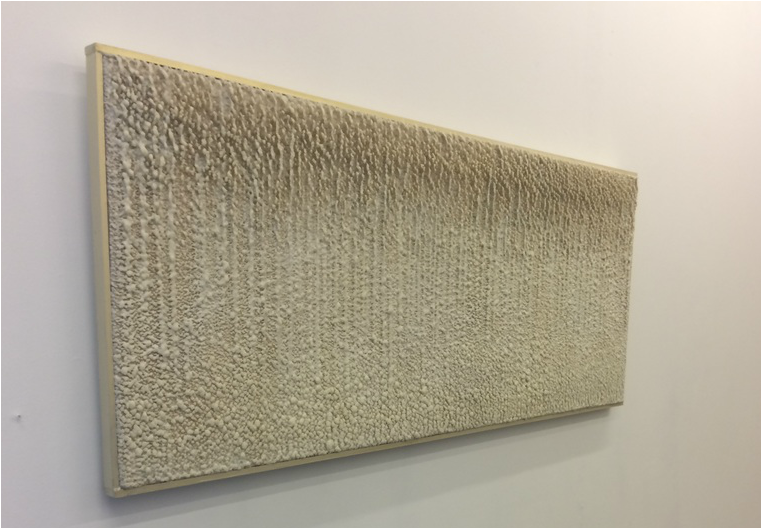 Wilson has stated that he dedicates his work to God and wants viewers to undertake a self-analysis. Universal Journey is a testament to his desires and is successful in its messages and meaning. French artist/stylist Maripol took many polaroid self portraits and portraits of her friends during the New York City art scene of the late 1970s/early 1980s. She had a close friendship with Madonna, who was often times the subject of her images and styling. ​Warhol notably took his polaroid camera everywhere he went from the 1960s up until his death in 1987. 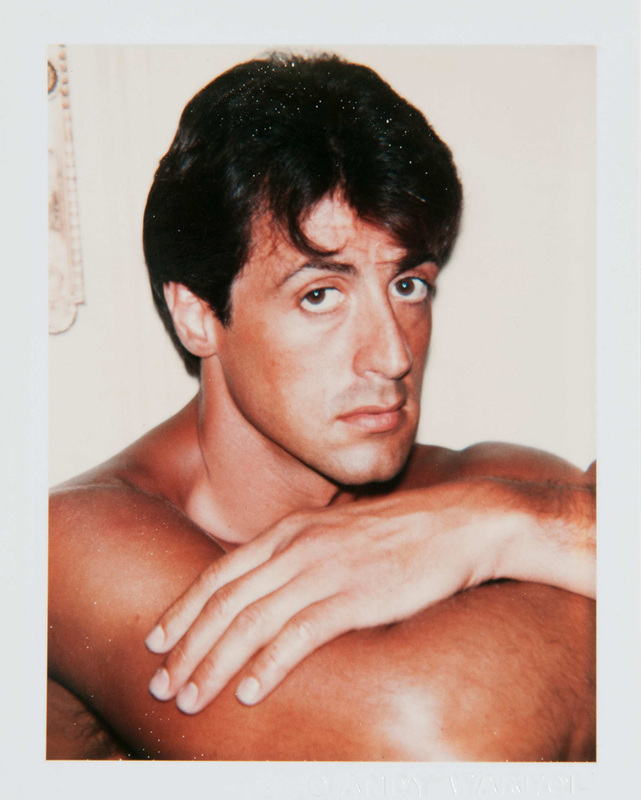 He took countless memorable portraits of actors, musicians, athletes, friends, and even made self-portraits. In the early 1970s Mapplethorpe only owned a polaroid camera. His early polaroids document his exploration into graphic themes that became important in his later work. 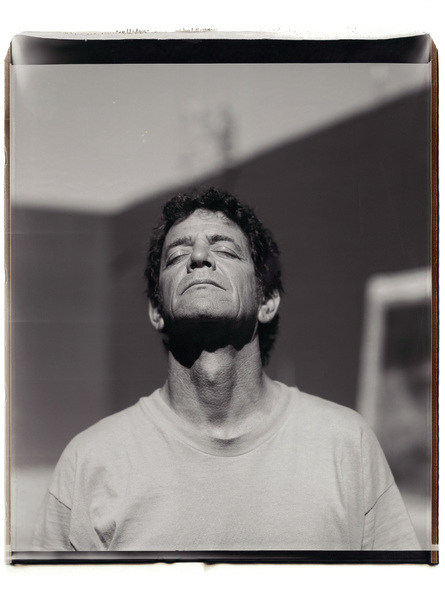 Well Known for his paintings and films, Schnabel published a book of polaroids in 2010. Made with a rare 1970s 20 x 24 inch polaroid land camera, his large format polaroids capture his friends and family as they are. A painter and a photographer, Close often works in polaroid, taking snapshots to use as a basis for his paintings. In 2014, Vanity Fair commissioned him to make portraits for their 20th annual Hollywood issue. 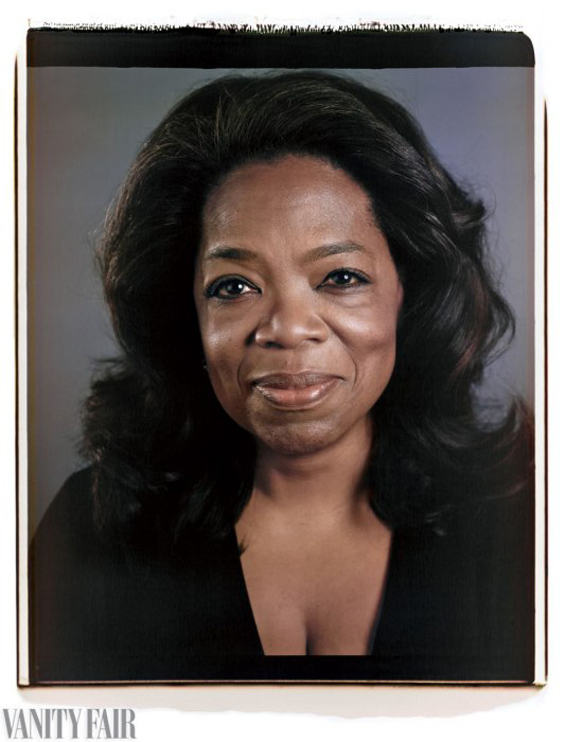 Close photographed twenty celebrities with a large format 20 x 24 polaroid camera in a detailed, genuine way.